Viking Sisters switches the narrative on us and finally shines the spotlight on the ladies of the viking age Helga and her sister Brunhilda. 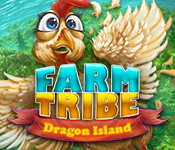 After an evil sorceress turns the viking men into stone statues, it's up to the girls to save them. 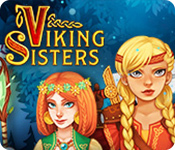 Can you help the Viking Sisters, with the aid of the goddess Freya, save the day and destroy the evil sorceress? 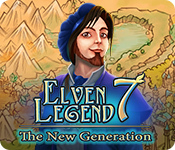 Elven Legend 7: The New Generation is a fantasy based time management game that follows the story of Princess Sonja, a young elf princess about to embark on her very first adventure. Help her as she learns the hard way that not every stranger offering her aid is the trustworthy sort. 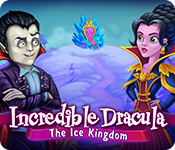 Incredible Dracula: The Ice Kingdom is an exciting resource management / time management game that does not disappoint! 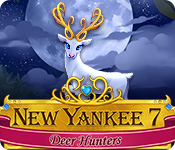 Get ready to command your zombie workers and face the perilous Ice Queen as she attempts to cast the world in a never-ending winter. 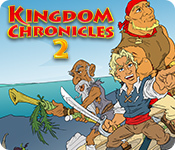 Kingdom Chronicles 2, the long awaited sequel to the original exciting time management strategy game, has finally arrived and we can’t stop playing it! 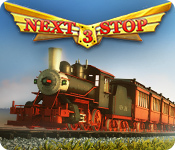 Get ready for a fun weekend filled with hoarding resources, reparing roads, and throttling orcs.